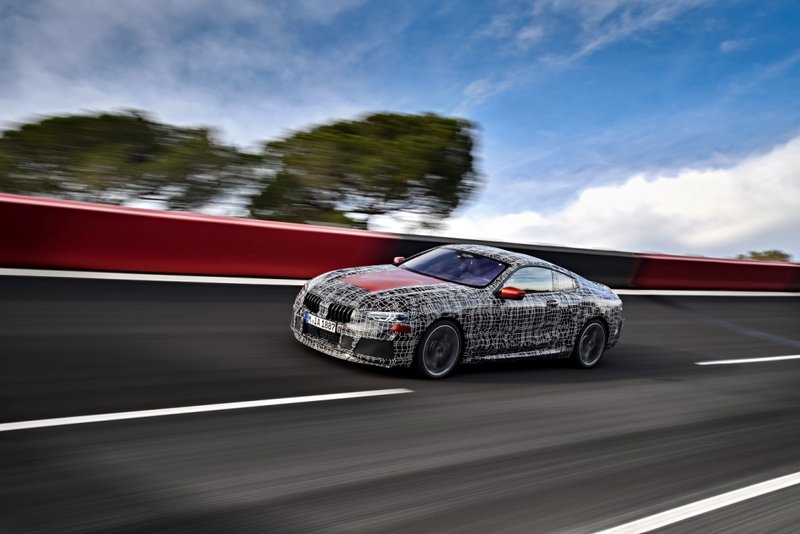 Prototype of the new luxury segment sports car completes endurance tests on the high-speed circuit in Aprilia – Preparations for market launch during 2018 progress according to schedule. 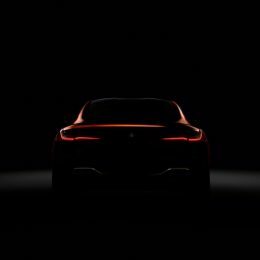 With the presentation of the BMW Concept 8 Series, BMW already offered a close-to-series glimpse at the design of their new luxury segment sports car. 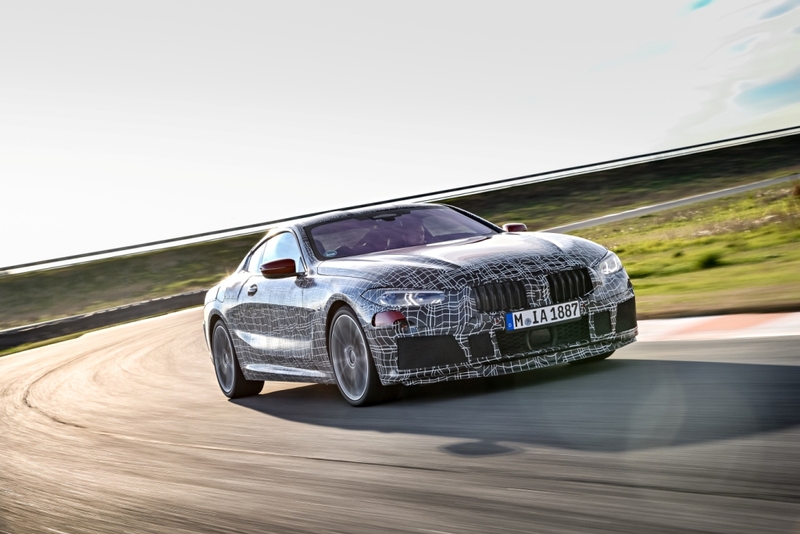 The dynamic qualities of the new BMW 8 Series Coupe are now also clearly manifesting themselves. A close-to-series prototype is currently undergoing intensive testing on a high-speed proving ground in Aprilia, Italy. 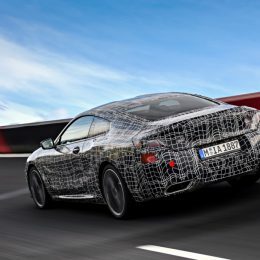 The tests serve in particular to optimise the vehicle’s driving dynamics on surfaces with a high friction coefficient and mark yet a further decisive stage on the way to the launch of the new BMW 8 Coupe during 2018. 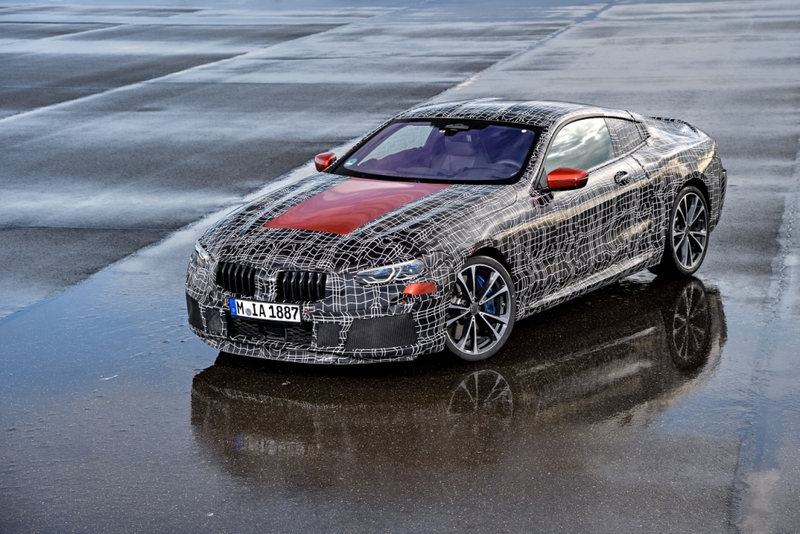 The test drives are being carried out with a heavily camouflaged prototype, which nevertheless gives strong indication of the new BMW 8 Series Coupe’s typical sports car proportions. 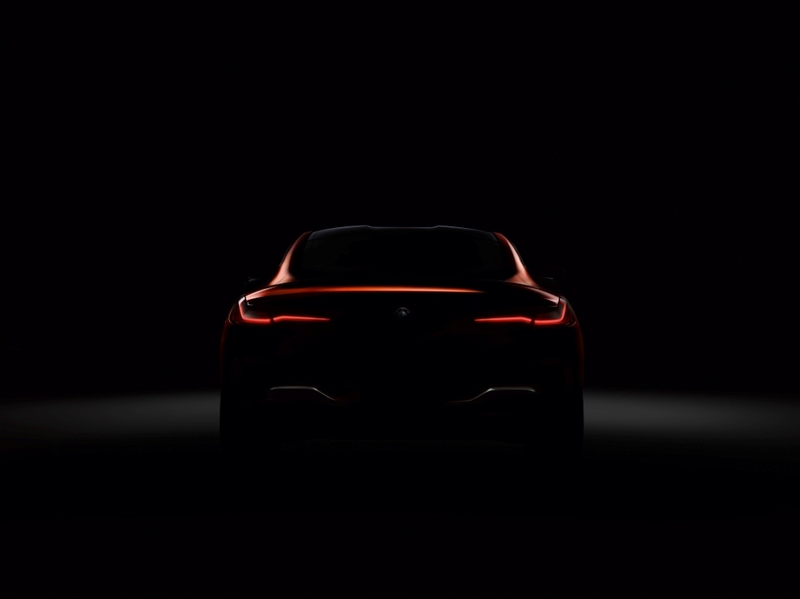 As in the case of the BMW Concept 8 Series, the dynamically stretched lines, the flat silhouette and the powerful front and rear ends give a foretaste of the fascinatingly sporty driving experience. This impression is confirmed with each lap completed on the proving ground in Italy. With its around 4 kilometres long oval circuit, including steep bends, the area situated in the proximity of Rome offers above all the perfect conditions for high-speed and high friction coefficient tests. 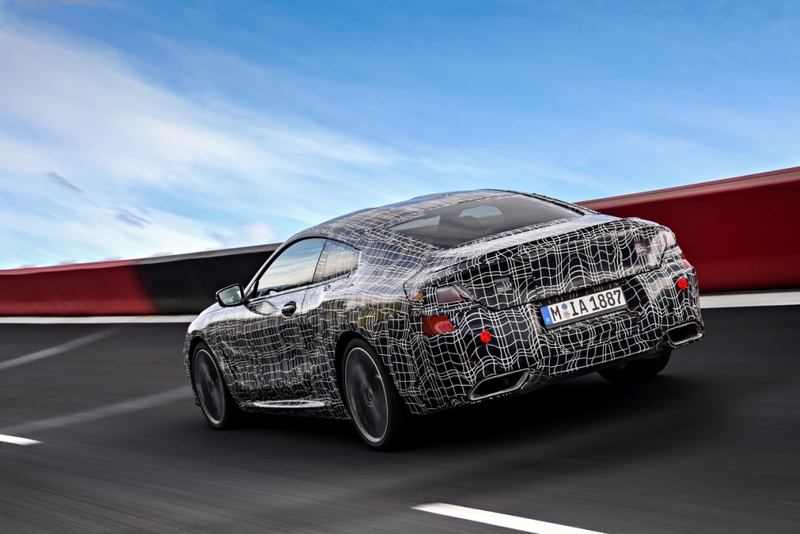 Moreover, the acceleration, braking and steering behaviour of the new sports car are analysed on circuits, slalom courses and different road surfaces. The highly demanding test programme facilitates the targeted harmonisation of all drive and suspension systems. 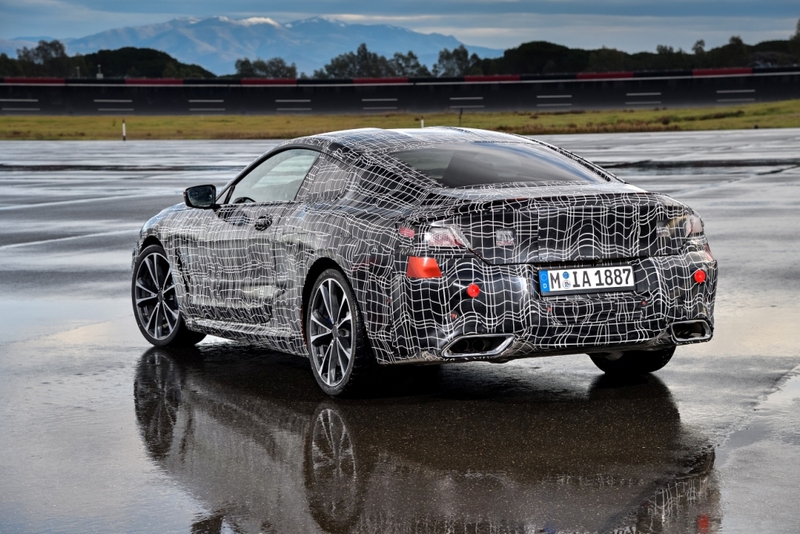 The new BMW 8 Series Coupe has shown that it offers maximum agility and precision in highly dynamics situations. Likewise, the car is also able to meet the highest demands in terms of supremacy and comfort. 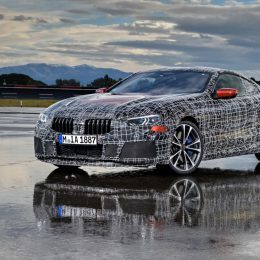 “The test drives under the most severe conditions show that we are right on target with our concept for the new BMW 8 Series Coupe. The vehicle dynamics values already achieved are absolutely impressive. 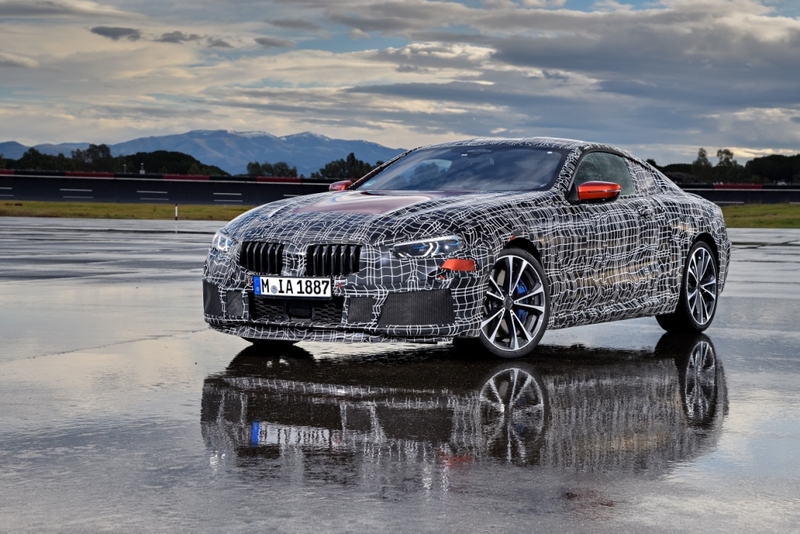 Our customers and fans can look forward to a genuine sports car,” says Klaus Fröhlich, member of the board of the BMW AG, Development and Research, who oversees the test programme in Italy. The high vehicle dynamics potential results from an extraordinary close connection between motorsports and series production. 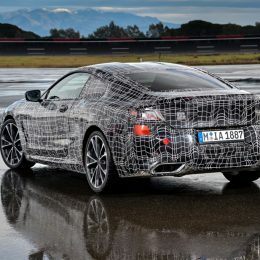 The new BMW 8 Series Coupe is being developed parallel to and in close coordination with the BMW M8 and the BMW M8 GTE racing car. 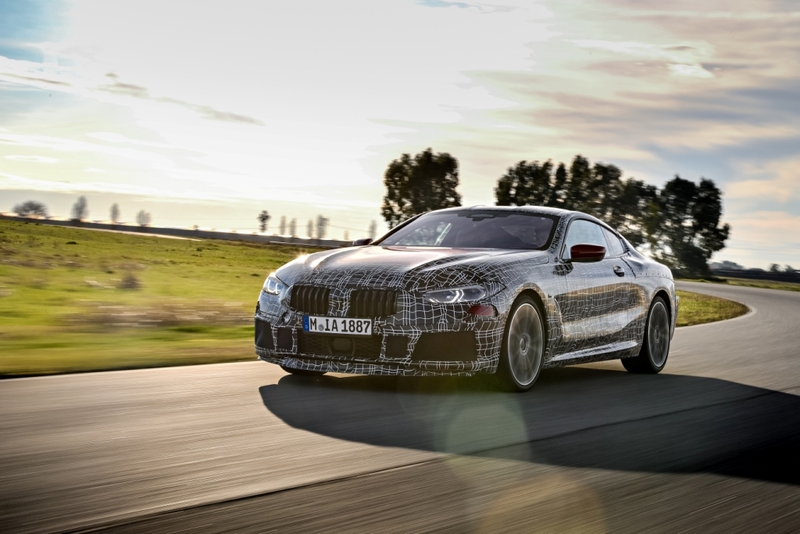 Whilst the prototype of the production model is undergoing endurance tests, the teams, which are supported by BMW Motorsport, are currently preparing in Daytona (USA) for the initial racetrack use of the BMW M8 GTE. On 27/28 January, the BMW M8 GTE will make its racing debut at the Daytona 24-hour race. In June 2018, it will then participate in the 24-hour race at Le Mans. 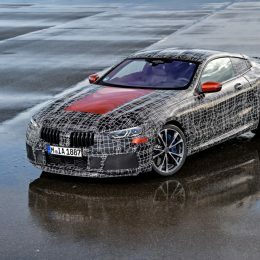 The knowledge gained there and at numerous other racing events in the FIA WEC and the IMSA WeatherTech SportsCar Championship (IWSC) in North America will directly benefit series development of the BMW 8 Series Coupe. 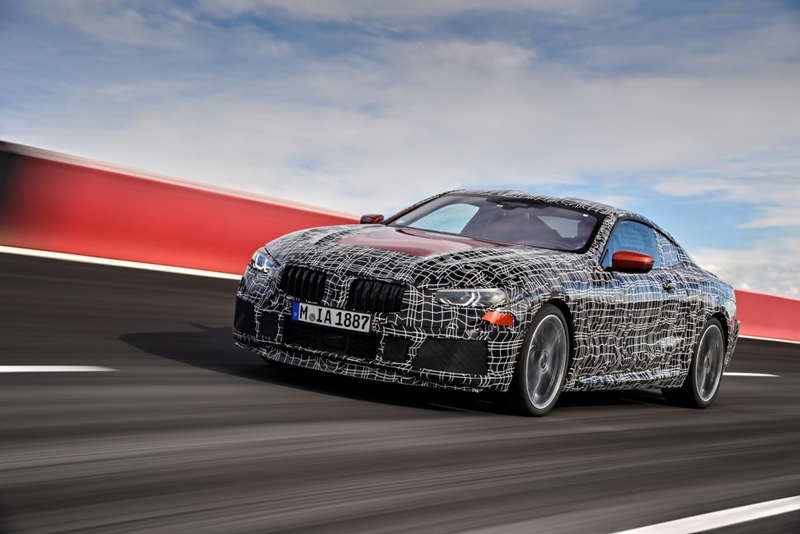 Likewise, the know-how gained during training and on the racetrack will advance development of the new BMW M8. 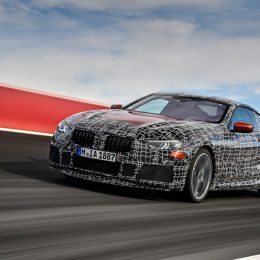 In June 2017, a prototype of this new model from the BMW M GmbH was already presented during the 24-hour race on the Nürburgring. 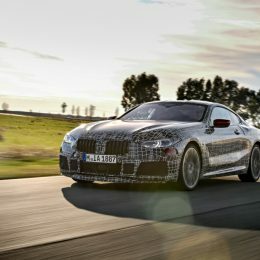 The Nordschleife of the legendary racing circuit is also the main proving ground for testing and further enhancing the new BMW M8. The BMW Group has defined its strong presence in the luxury segment as one of the major pillars of its NUMBER ONE > NEXT strategy. 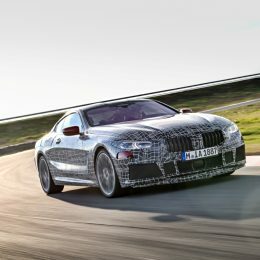 With the consistent extension of its model portfolio through the addition of the new BMW 8 Series Coupe and the new BMW M8, the BMW Group creates the ideal prerequisites for winning over the most demanding target groups and convincing them with a unique combination of supreme dynamics and modern luxury. *Due to the prototype vehicle status, technical details like fuel consumption, CO2 emissions etc. will be communicated later this year.